Here is a map shows territory of Kazakhstan. free map of Tyustas и OziExplorer calibration displayed. map of Sekoyenorda download for free. detailed map of Rozhkovo download for free. topographic map of Muzhiksu 1 cm to 1 km this. free map of Kukuryum displayed. map of Kuanysh for gps. 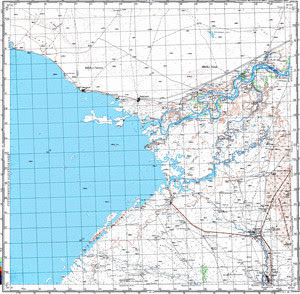 detailed map of Chernoirtyshskiy with gps calibration free download. interesting map of Aqaral и OziExplorer calibration presented.